How do you open the chapin sure spray sprayer? 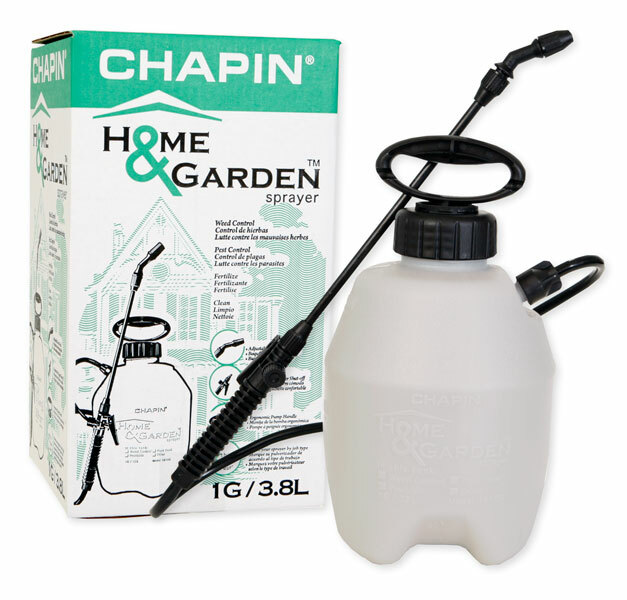 The Chapin Sure Spray has a twist on lid/pump assembly. The entire black pump assembly rotates and screws onto the white plastic tank. Turn the assembly counter clockwise to open, and clockwise to close.